If you are planning to have the hair transplant in Mumbai then it is important to prepare yourself mentally and physically for the surgery only then you could have optimized results of the procedure. 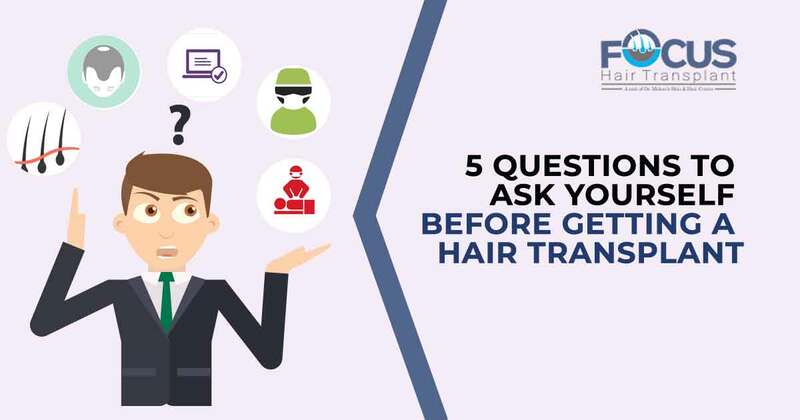 Here are some questions that you must ask yourself before choosing surgical hair restoration. Do you need hair transplantation? First and foremost question that needs to be addressed is the need for hair transplantation. It is important to discuss your problem of hair loss with the specialist as only the expert can recommend you for the hair restoration surgery if there will be no need of surgery for your scalp correction then you can act upon accordingly. 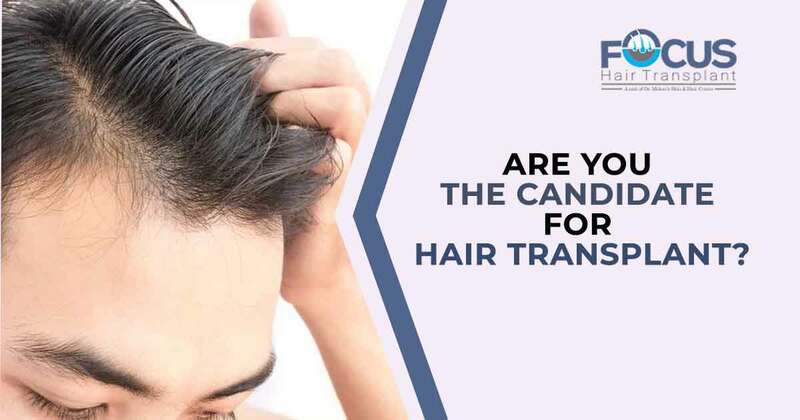 Are you the candidate for hair transplant? After exploring the need for surgery it is important to know whether you are the ideal candidate for surgery or not. As the patient that have best general health and stable condition of baldness or thinning of hair are the best candidates and only they can have best outcomes of the procedure so discuss with your surgeon beforehand about your hair loss or its effects along with your medical history. Have you done proper market research? For the best and effective treatment, there is a need to choose the best hair transplant center in Mumbai so it is advisable to do proper market research. You can ask from the past patients, your friends and relatives and even can do research on the internet to know about the particular center and reality in the claims of the center for treatment quality and results. 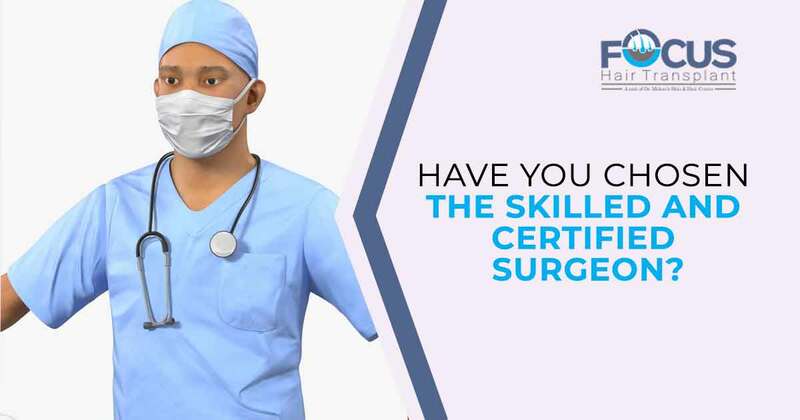 Have you chosen the skilled and certified surgeon? Only the skilled, efficient and experienced surgeon who is board certified can perform the hair transplantation surgery with proper care and preventive measures by utilizing his best medical practices and artistic skills so that patient could have best ever outcomes. Thus the choice of surgeon should be the best and right so that you can have natural, undetectable and permanently growing hair. Are you prepared and committed for postoperative care? Your commitment to following proper instructions given by the surgeon for postoperative care can make a huge difference to the transplantation results so you must be mentally and physically prepare to follow all guidelines given by your surgeon for best recovery results and to prevent the potential complications of the procedure. Your participative contribution in the recovery period can add to the quality of results.